 InfinityAds is the targeted online advertising services for CPV pop under / pop up advertisement. Their goal is to provide advertisers and publishers with more control of advertising in the new age. Infinityads network delivers one of kind publisher solutions for webmasters and bloggers, like yourself who wants to earn stable income with your website. They connect you with top advertisers in their network of various product/service categories and provide the tools you need to keep track of your earnings. They also deliver the ad format (Popunders and Pop Ups) with the most earning potential to ensure your success. I have run their ads more than 1 year. They pay online and the earning is better than other pop under networks. Can you share your payment proofs.